There is nothing like cooling down with a creamy, cinnamony sweet drink. 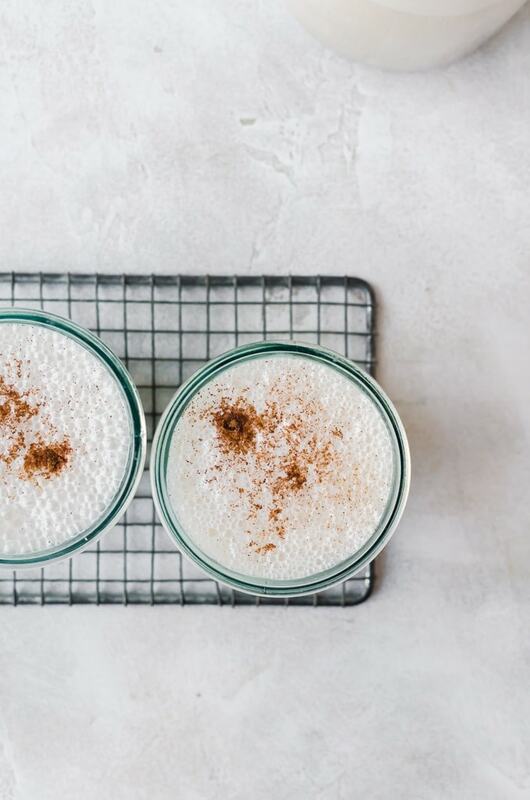 This easy horchata recipe will be your new summer favorite. I am a bit obsessed with horchata. I love how creamy and cinnamony it is and when it’s served ice cold on a hot summer day, it’s like heaven. 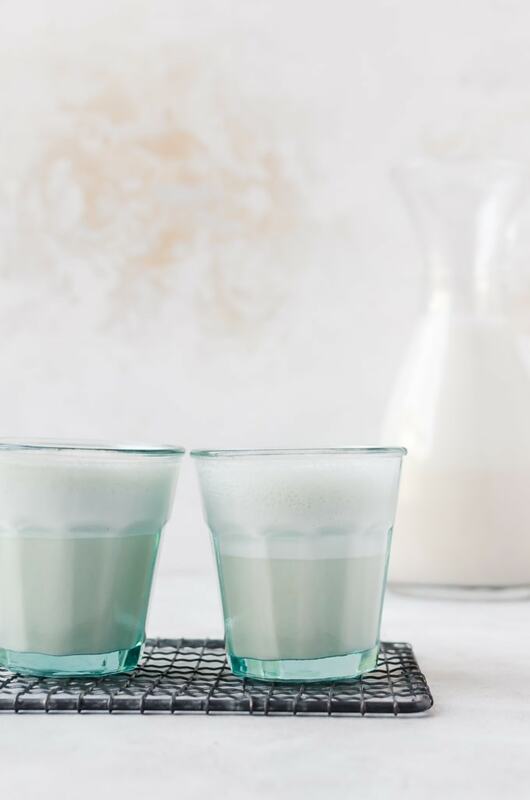 I’ve made a horchata ice cream a couple years back and I recently made a horchata tres leches cake that I promise I will share on the blog soon, but I realized I have yet to share a good recipe for the drink. 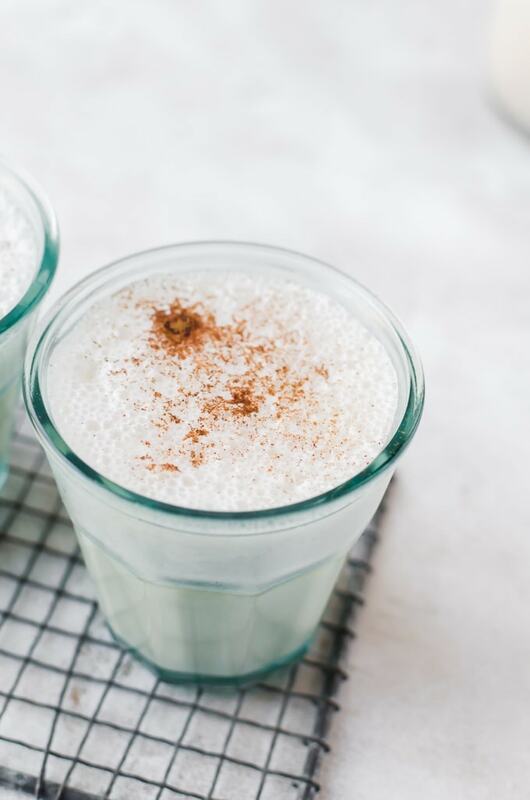 Horchata (pronounced or-CHAH-tah) is a sweet creamy rice drink, which is often also made with blanched almonds or other nuts and/or seeds and flavored with cinnamon. The origins of the drink we know and love today began in Spain before it made its way to Mexico and eventually up into the United States. 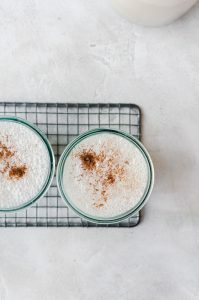 I haven’t found any amazing horchata recipes that I’ve fallen in love with until I received The Austin Cookbook by Paula Forbes. The book is basically an ode to my favorite summer comfort foods. There’s an entire section on tacos and dips. And all the gloriously messy barbecue. It’s hard to look through the cookbook and not feel like you are starving. And the horchata? Oh, it is perfect in its complete delicious classic nature. It’s exactly like what you find at a street cart. The only difference being that you use ground cinnamon instead of a whole cinnamon stick which makes it a bit more convenient. My favorite thing to do with the horchata is to actually blend my cup of horchata with ice so it gets thicker and ice cold. It’s perfect for those hot days we know will eventually start coming. (Where is spring, Mother Nature?) If you want to go even further, you can put your drink into popsicle molds for a sweet summer treat. Add the ingredients to a large container. Add in six cups of water and allow it to soak overnight (covered) at room temperature. 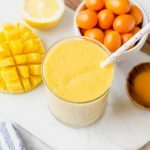 Transfer the contents to a blender and blend on high power for about two to three minutes. Strain the mixture through double lined cheesecloth over a strainer. Discard the solids and place the liquid in a pitcher. Serve over ice. You may need to restir the horchata prior to serving. 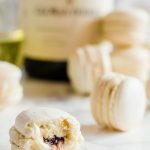 Recipe from The Austin Cookbook. So you soak even the sugar and vanilla with the rice and almonds?? 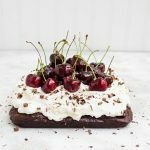 Love the freshness of this recipe. But should the rice be cooked or do we make this with uncooked rice? Uncooked rice! The overnight soak softens them and we are straining out the rice after it is blended anyway!